Clipping Chix: Amazon: Crock Pot 3 Quart Manual Slow Cooker only $9.99 (reg. $19.99) + FREE Shipping with Prime! 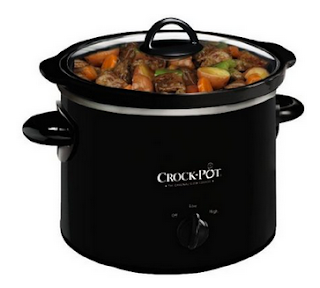 Amazon: Crock Pot 3 Quart Manual Slow Cooker only $9.99 (reg. $19.99) + FREE Shipping with Prime!